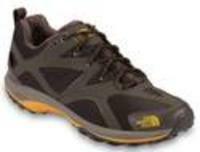 Altrec offers The North Face Men's Hedgehog Guide GTX Hiking Shoes for $64.98 with free shipping. 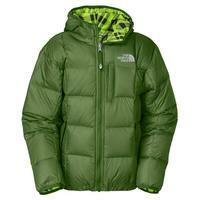 Altrec offers up to 60% off select The North Face gear and apparel. Discounted price as shown on page; no code needed. FREE Shipping on ALL orders limited shipments within CA, ID, MT, NV, OR, UT, AZ, CO and WA. All other states, shipping starts at $6.95, but orders of $48 or more qualify for free shipping. Altrec offers up to 56% off select The North Face gear and apparel with prices starting at $11.10. Shipping starts at $6.95, but orders of $48 or more qualify for free shipping. Altrec offers 20% to 60% off select The North Face gear and apparel with prices starting at $10. Shipping starts at $6.95,free shipping on orders over $48. Altrec Outdoors offers up to 70% off select men's, women's, and kids' apparel, gear, and accessories as part of its Labor Day Sale. 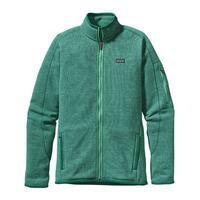 Altrec offers The North Face Men's Alpine Project Soft Shell Jacket for $101.99 with free shipping. Altrec offers up to 65% off all items in its outlet section during its Blowout Sale. Plus, coupon code "MEMDAY" cuts an extra 20% off. Altrec offers up to 75% off all items in its outlet section during its Blowout Sale. 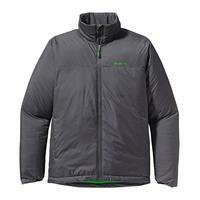 Altrec Outdoors offers up to 50% off on Patagonia Clothing & Accessories. Get an extra 15% off via code PATSALE. 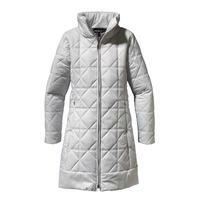 Altrec offers up to 75% off spring outlet sale. Get an extra 20% off via coupon code "HATS20". Shipping starts at $6.95, free shipping on orders over $48. 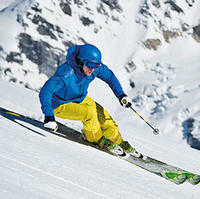 Altrec offers up to 50% off on select The North Face gear and apparel. 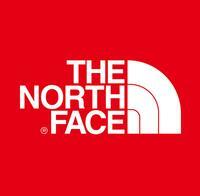 Get an extra 15% off via coupon code "TNF15OFF". Ending today (Mar 15),Altrec offers up to 80% off select skis, snowboards, outerwear, and more during its Winter Clearance. Shipping starts at $6.95, orders of $48 or more qualify for free shipping. 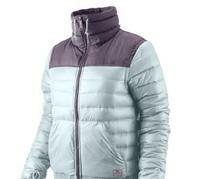 Altrec Outdoors offers Patagonia Men's Micro Puff Jacket(Grey) for $74.49. Enter code POW20 and drops it to $59.59 with free shipping. 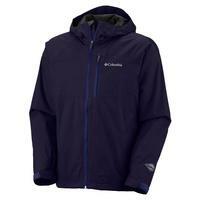 Altrec offers the Columbia Men's Hail Tech Jacket in Ebony Blue for $55.97 with free shipping. 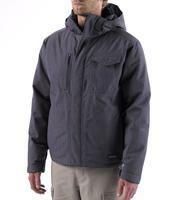 Altrec offers the Patagonia Men's Wanaka Down Jacket in three colors, for $265.25. Coupon code "SNOWACTION" drops it to $228.15 with free shipping. 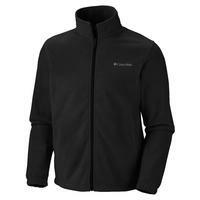 Altrec.com offers Columbia Steens Mountain Full Zip 2.0 Jacket - Men's in ten colors,from $27.99. Coupon code "BIGCHILL20"drops it to $22.40.